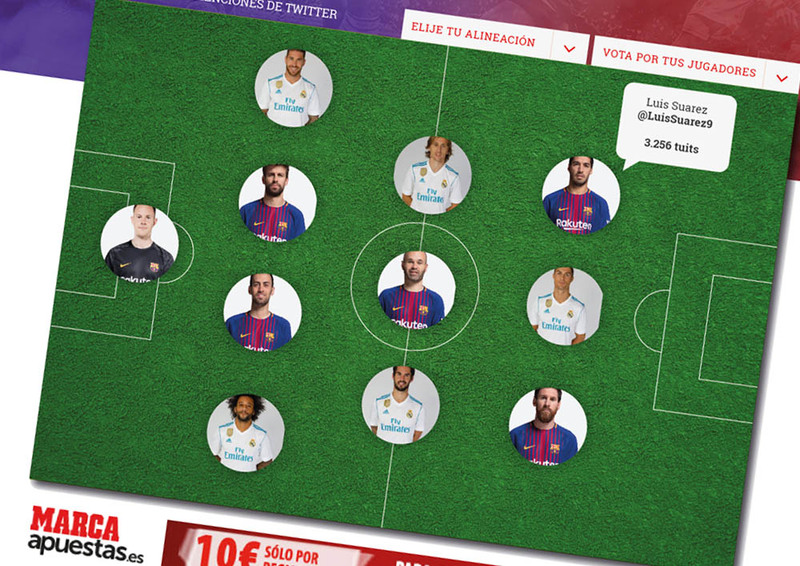 If you ask any football lover which match is the most important of the season, no doubt the answer will be: El Clásico. 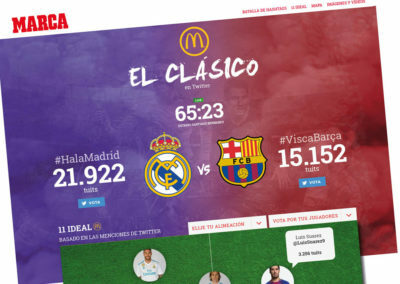 When FC Barcelona and Real Madrid play against each other, all eyes and bets are focused on the players and scorecards. No way a media like MARCA should loose the chance to take advantage of that hype. 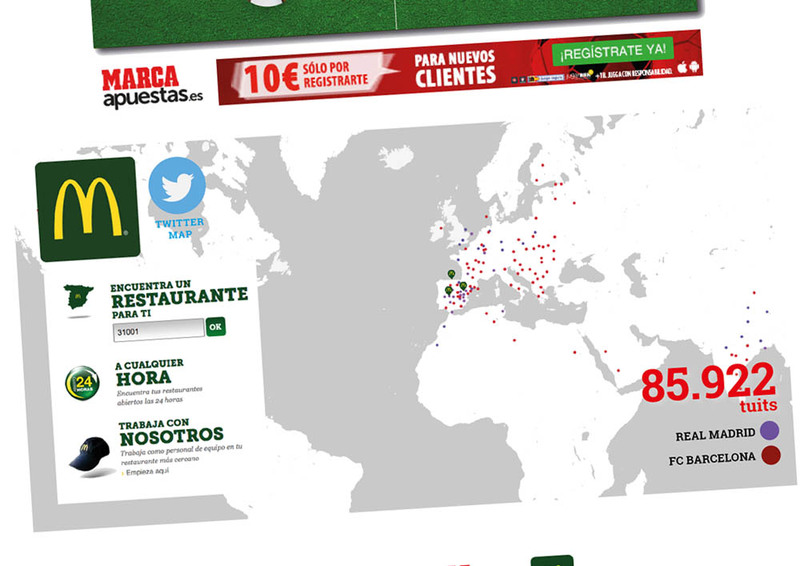 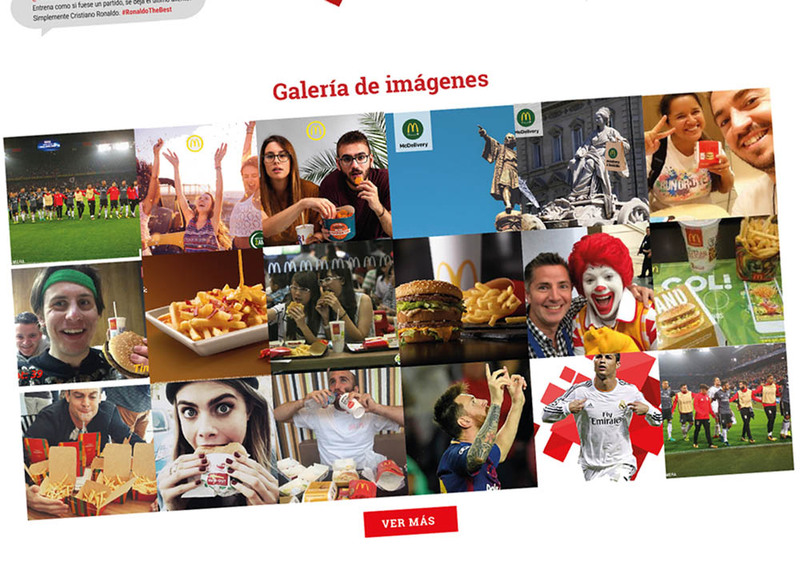 An example of it, it’s the site they created sponsored by McDonalds to engage with the supporters and MARCA readers. 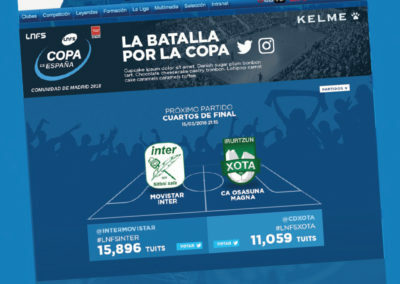 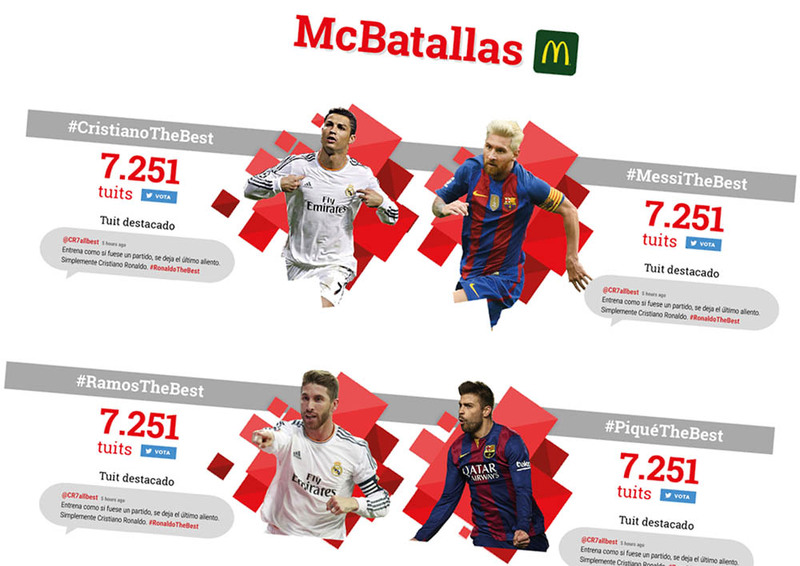 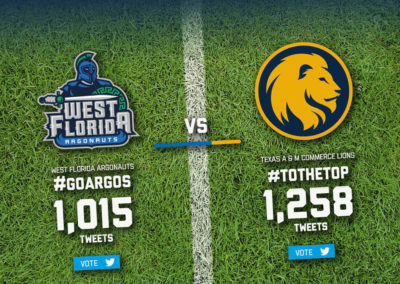 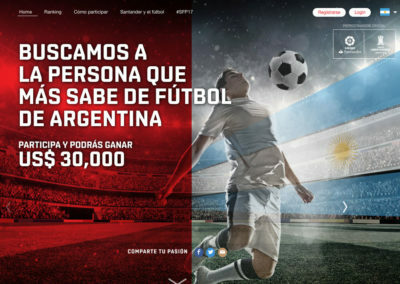 With a hashtag counter, a field where the user could decide the line up, a map placing every tweet shared, players battles and a gallery, McDonalds and MARCA created the perfect content marketing experience.